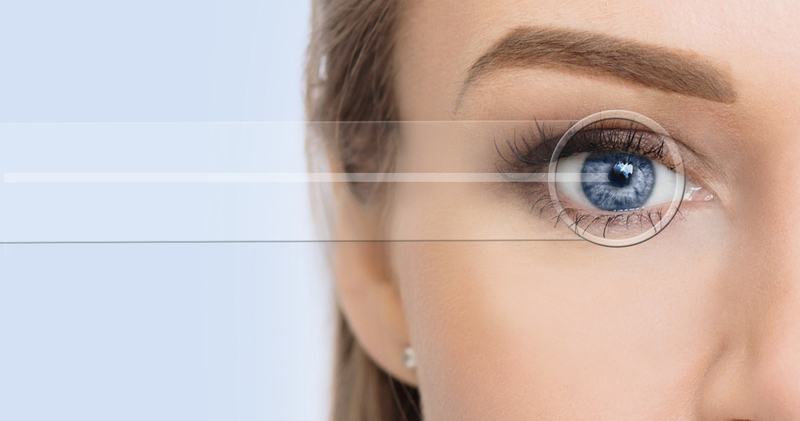 Book a free assessment with us to see whether eye laser surgery is the right solution for you. At the John Hill Eye & Laser Centre, we help improve your eyesight to the greatest possible extent. We operate in a dedicated eye theatre and laser room, and the Schwind Amaris 500 Excimer Laser we use is one of the most technologically advanced eye laser systems available today. With this sophisticated equipment our surgeon, Dr John Hill, ensures that you receive world class eye laser surgery. Over the course of his career he has lectured on 5 different continents on corneal diseases and refractive surgery, and performed over 60,000 refractive procedures – including over 45,000 eye laser treatments. Our centre is situated in Claremont, Cape Town, and we offer a free consultation to assess whether you qualify to improve your vision with eye laser treatment.